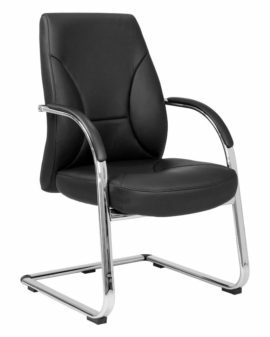 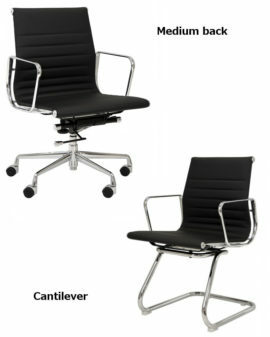 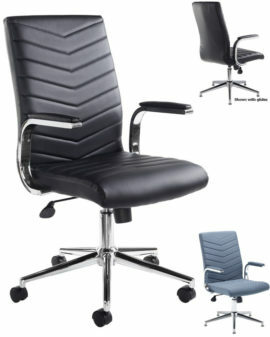 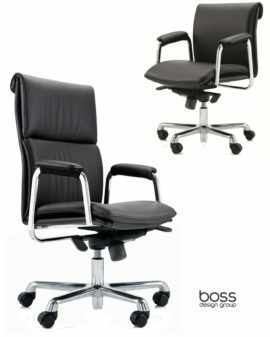 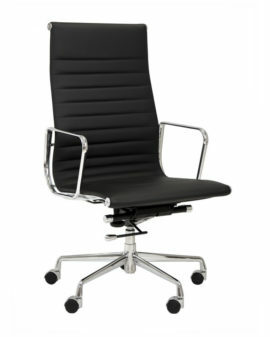 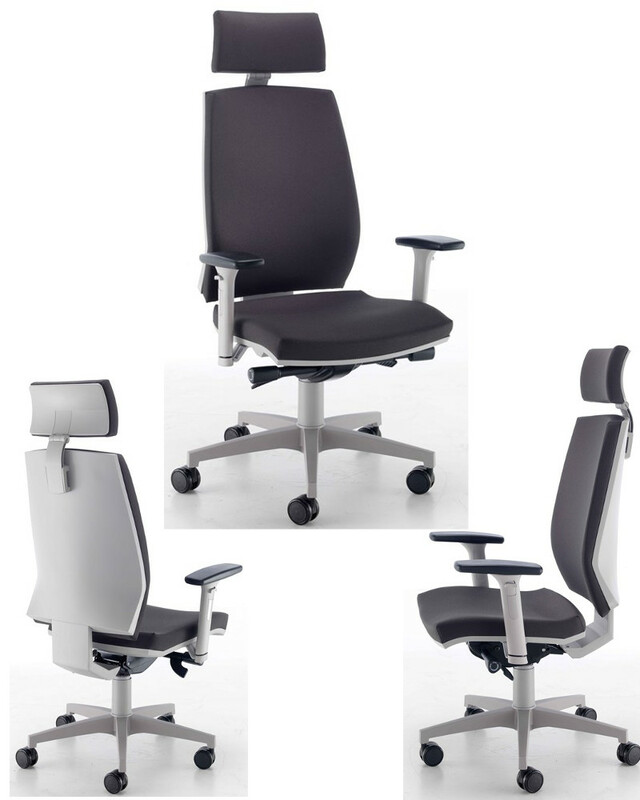 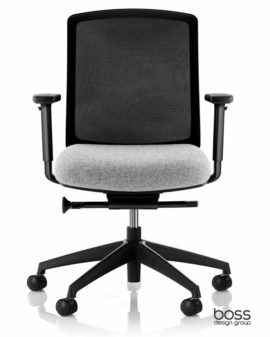 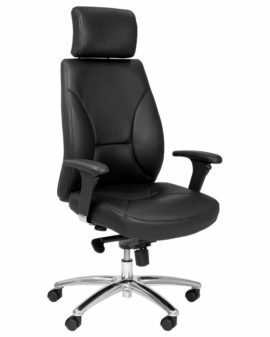 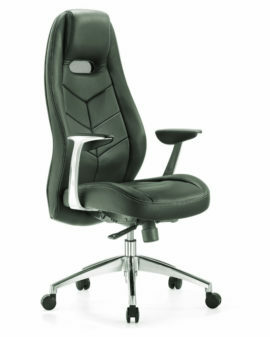 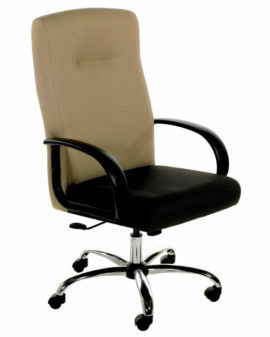 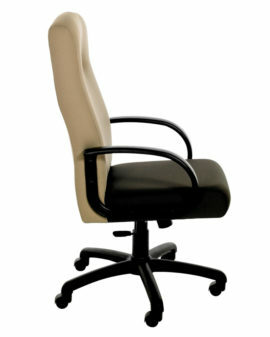 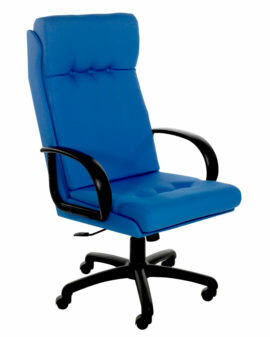 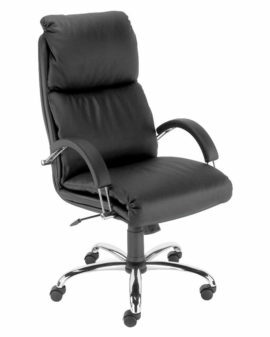 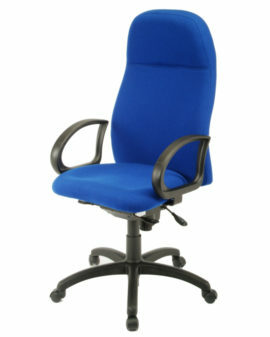 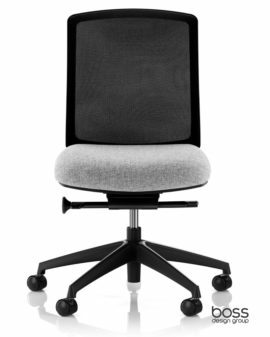 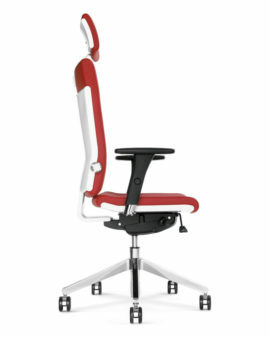 High back executive operator chair with multi function arms. 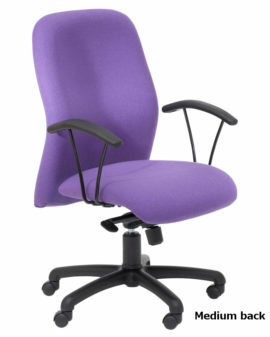 Band A Fabrics: Camira: Advantage, Citadel, Phoenix. 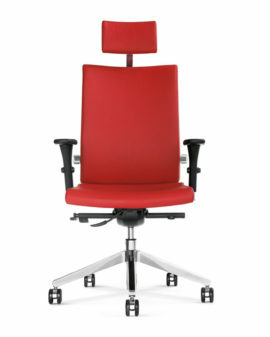 Band B Fabrics: Camira: Manhattan, Vita, Mainline plus, Xtreme plus, X2 , Urban, Sprint. 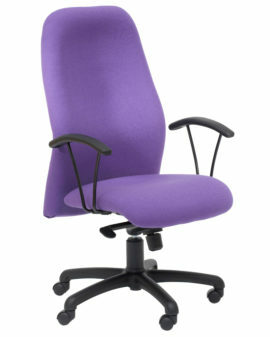 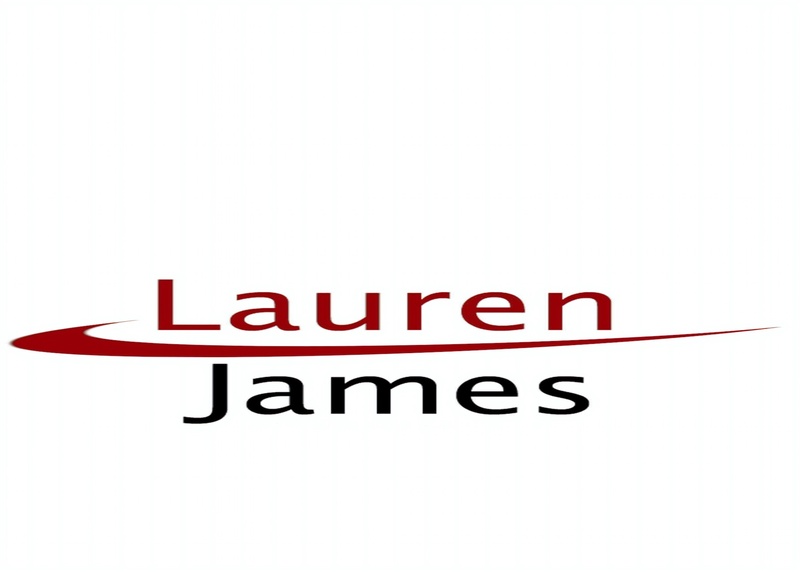 Band C Fabrics: Camira: Mainline flax, Silk, Hemp, Blazer, Aquarius, Halcyon, Carnival, 24/7.